What are the most interesting “bests” of Kpop boy groups? Let’s guess if your idol has any special “bests” below! Besides unique performances of each group, the best features below also contribute to the name of each group. Even if you are a long-time Kpop fan, it is unlikely that you will know these unique points of male groups! Originally known as the “kpop king” because of their great contributions to the entertainment industry since the early days, it is understandable if BIGBANG is loved by his colleagues and many celebrities want to be close to them. BIGBANG members are extremely friendly and have a lot of friends in the industry. BIGBANG is the male group that many colleagues want to make friends with. Referring to the outstanding achievements in international rankings, netizen will definitely think of BTS. Album Love Yourself: Tear of BTS reached No. 1 on the Billboard 200 chart. 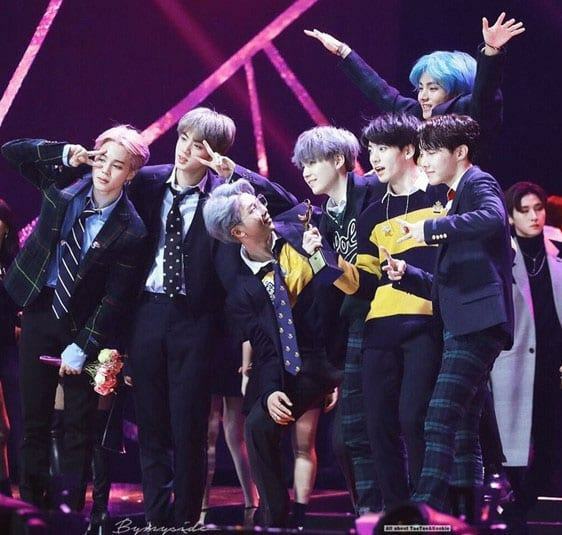 BigHit’s group has also set a new record as the only foreign boy group to have an album in this chart in 12 years. BigHit’s group invaded Billboard’s chart with the highest ranking among the idols in Kpop. After more than 7 years contributing for the industry, EXO is the group that won the most Daesang awards. During the year-end awards ceremonies, EXO has never disappointed fans when they constantly earn prestigious awards. Although EXO did not participate in year-end events, they still received awards. EXO is the group that won the most Daesang awards. Choreography is an indispensable feature when it comes to Kpop. 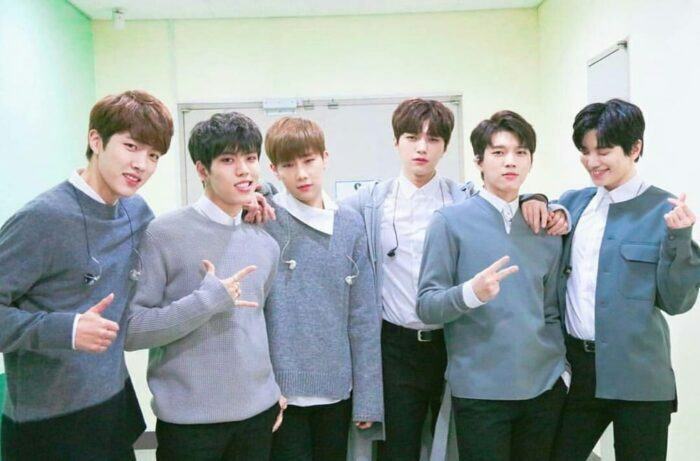 There are a large number of beautiful groups with decent dancing skills but considering the consistency and synchronization, it is difficult to surpass INFINITE. The scorpion choreography with extremely high difficulty in BTD is still performed well by INFINITE members. Netizen considered INFINITE the most synchronized boy group as they performed the “scorpion” choreography perfectly. With the hit Love Scenario, iKON dominated all the Korean pop music charts like Melon, Naver, Mnet … for a long time. 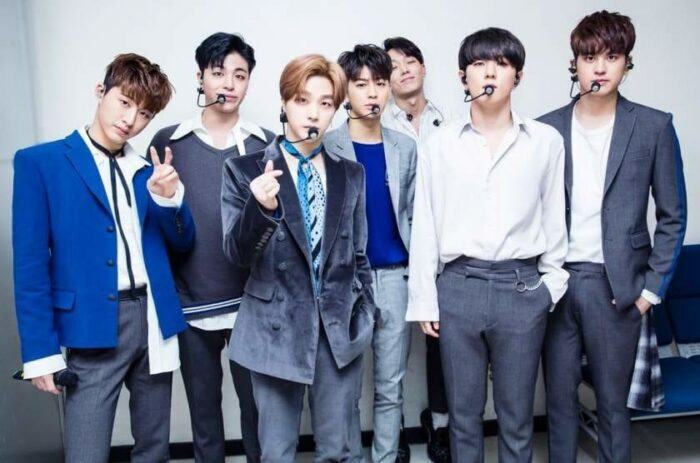 With this impressive achievement, iKON has become the male idol group that holds the first place on music charts in the longest period of time. 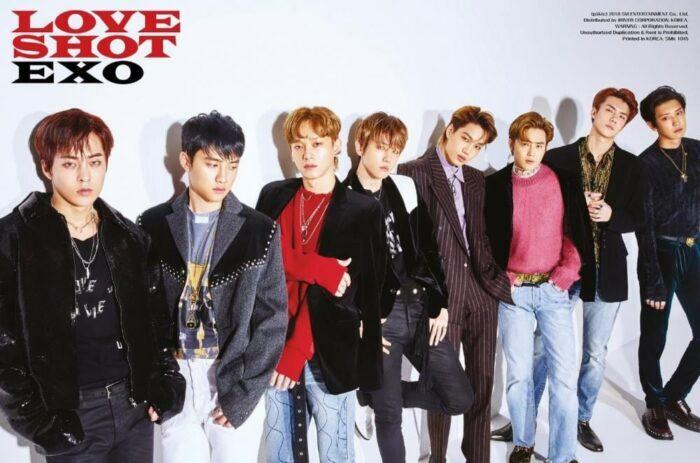 The Love Scenario hit helped iKON lead a series of Korean pop charts. Referring to the humor, few people can surpass BTOB. In order to bring laughter to fans, members of the group did not hesitate to make fun of each other and themselves. Melody must suffer from laughing too much every day because of their idols’ good sense of humor. BTOB does not hesitate to make fans laugh. Since WINNER’s debut date on Inkigayo stage is August 17, WINNER has won the first trophy in his career with Empty ballad debut. With this extremely fast victory, WINNER has set a record to become the fastest group to win on music shows. 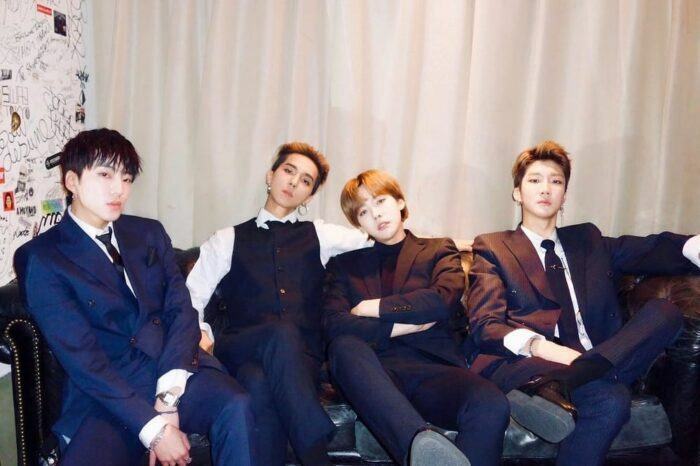 Just a few days after debut, WINNER won the first trophy in their career. 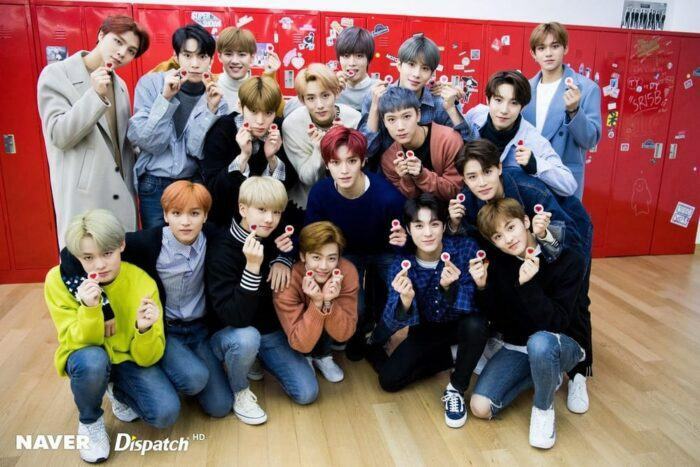 With the current number of members reaching 18 and coming from many countries stretching from Asia to Europe, including Korea, Japan, China, Thailand, the United States and Canada, NCT is a multi-national music group of Kpop. With an unlimited member line-up, NCT will surely continue to have new members from other countries. NCT has up to 18 members and comes from many different countries. These unexpected “bests” have helped these idols become more special in fans’ hearts. Is your idol listed in the above list? Let’s share with us!